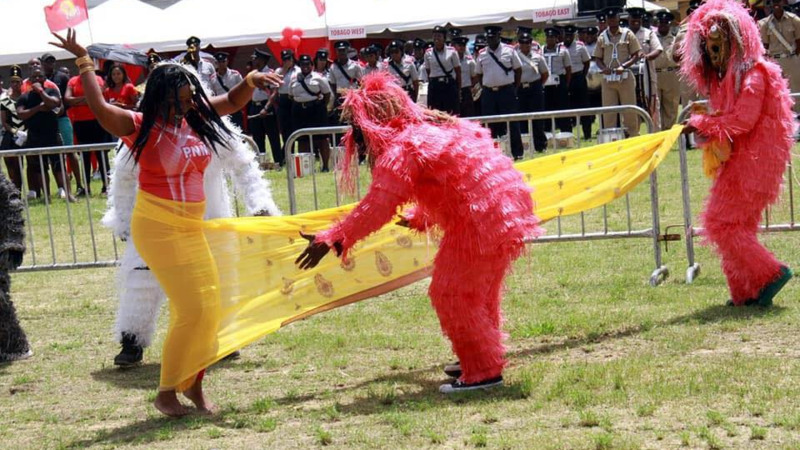 Prime Minister Dr Keith Rowley has responded to criticism over a skit which took place at a People’s National Movement (PNM) family day on Sunday, in which a woman wearing a yellow sari was made to unravel it by two people referred to as PNM guerillas, revealing a PNM t-shirt underneath. 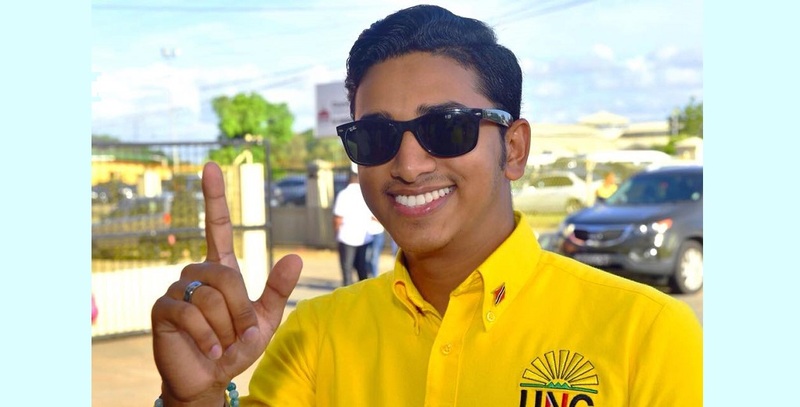 The UNC activist claimed that the skit depicts the violation of the female, which he claims is not only misogynistic but promotes the defiling of women. He added that the use of tradition east Indian clothing by the protagonists and the unrobing of the woman serves to insult the entire east Indian community as a whole. The Prime Minister's comments come one day after Communications Minister Stuart Young said the skit was only a ‘bit of fun,’ and that equality is valued in the PNM. Rowley said there are people in T&T intent on creating racial and religious strife. “There are people in this country who would not pass up any opportunity to try and see if they could create racial strife or religious strife because that serves their political purpose. We will disregard such foolishness and we will not take any responsibility for persons who are trying to create discord. There was a skit in a PNM march past and if there are persons who will go into the depth to try to link that to something, I want to say to all those persons when you speak about the PNM and the PNM’s action is insulting to Indians, just remember half of the PNM government is Indian. And if those Indians are insulting the Indian population then please have a conversation with them,” the Prime Minister said. 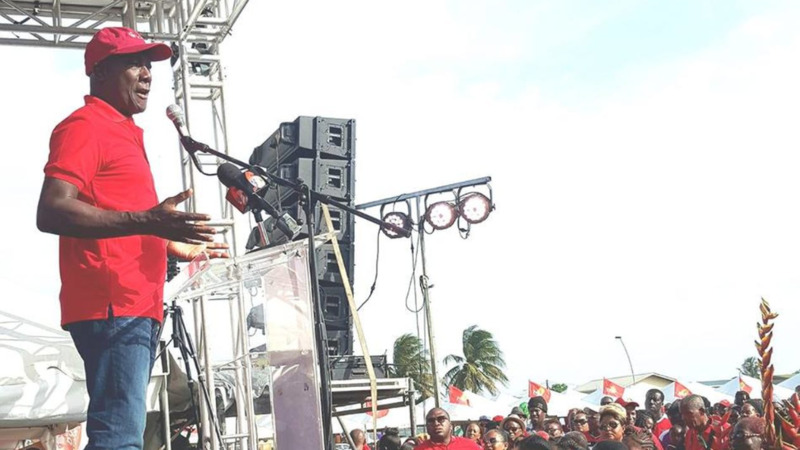 Rowley added that the PNM is a party where every creed and race find an equal place. “We are a national political party, representing every creed and race and we didn’t stay here for 60 years by doing what they say we do. Our history can stand scrutiny. We are the proudest political party in Trinidad and Tobago and our actions can always stand scrutiny. That story is the best they could do because they were shocked at the PNM’s family day, it was a resounding success and the best they could do is to find that foolishness to come and try to stir up racial hatred in the country because that is what they live by. We don’t live by that,” the Prime Minister said. 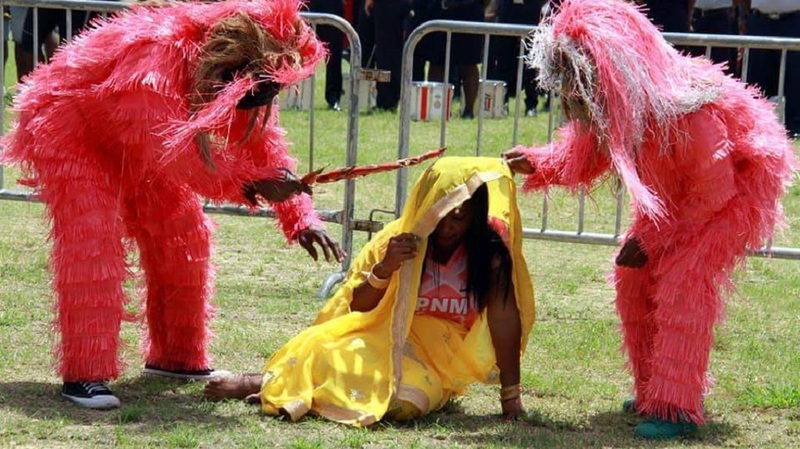 There have been numerous calls for Dr Rowley to apologise to the Hindu community and Trinidad and Tobago for the skit, however, this did not occur.